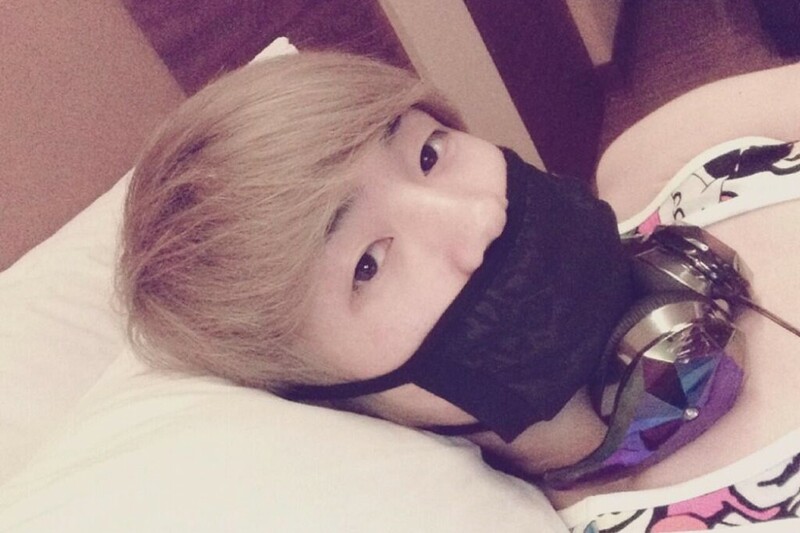 [en][de] Changjo becomes the next TEEN TOP member to join Twitter! 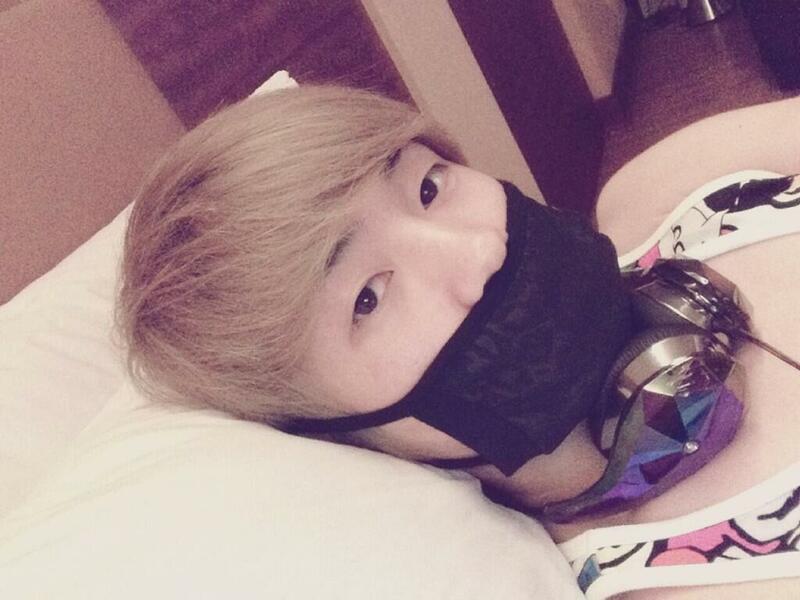 Following L.Joe and Chunji creating their own Twitter accounts, Changjo also joins Twitter! Even though he created the account today he has over 34.000 followers by yet and counting. So don’t forget to follow him here! Who will be the next TEEN TOP member who joins Twitter? Also check out our compilation of idols with Twitter! 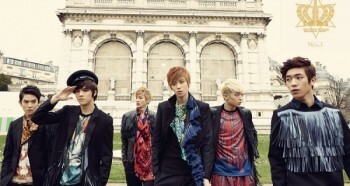 prev [en][de] TEEN TOP’s Chunji creates own Twitter account! 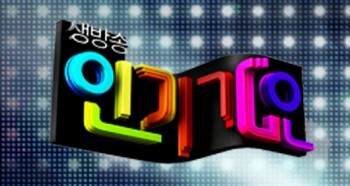 [en][de] Performances of April 28th of “Inkigayo” & Psy wins!